Princess Diana's courageous health activism is reappearing in her son Prince Harry's actions - and even his wedding plans. Mercy Ngulube grew up in Cardiff, Wales, going for check-ups at the hospital every three months and thinking that's what all kids do. It was only when she was in secondary school that she was finally told all those visits were because she was born with HIV. "The fact that it's not something that's spoken about in society makes you feel a bit invisible," she says, referring to how she kept the news to herself. "I was perfectly happy to sort of live a Hannah Montana-style double life." Ngulube, now 19, began to work as a peer counsellor with the Children's HIV Association (CHIVA), and last year she won a Diana Legacy Award for youth leadership. That's when she faced a life-changing decision: whether to go public and accept the award presented by Prince Harry or not. 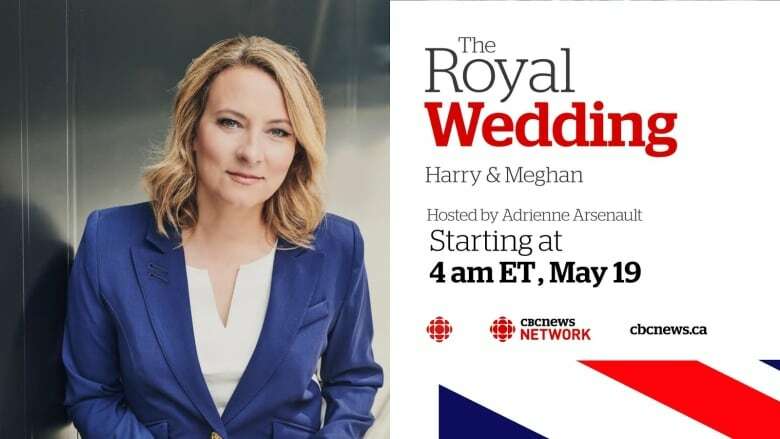 Prince Harry had said, you know, you should consider coming out … I think it would be really good for you," she says, recounting a conversation with him. It's something she had been thinking about, and with the gentle nudge from a prince, Ngulube went public about her HIV status for the first time. Prince Harry's conversation with Ngulube is a continuation of the work his mother began in the late '80s to erase the stigma of HIV. Princess Diana famously visited HIV hospices — often sneaking out of the palace — to embrace patients visibly affected by the disease at a time when it was misunderstood and those afflicted by it were shunned. "She did things that no one else would ever do," says Ngulube, who was born after Diana died but learned all about her. "She touched a person living with HIV — what is that about, you know?" she adds, marvelling at Diana's courage and compassion. The Princess of Wales and AIDS patient Martin at London's Mildmay Clinic in 1989. The photo of Diana clasping Martin's hand turned heads, because a poor understanding of the nature of the disease at the time caused many to shun any contact with patients who had AIDS or HIV. (Mildmay Clinic)Ngulube says Diana worked "to sort of break these barriers, and you can really see that in her two sons. Now they are doing that themselves." Prince Harry has taken HIV awareness into the 21st century by doing a live video of his own HIV test — real-time results and all — broadcast on Facebook. "Saying to the public it's OK to go and get tested … there's like a kind of shame taken away from it," Ngulube says. Harry has been to the same HIV treatment centres his mother visited, going where his mother went and pushing her work forward. 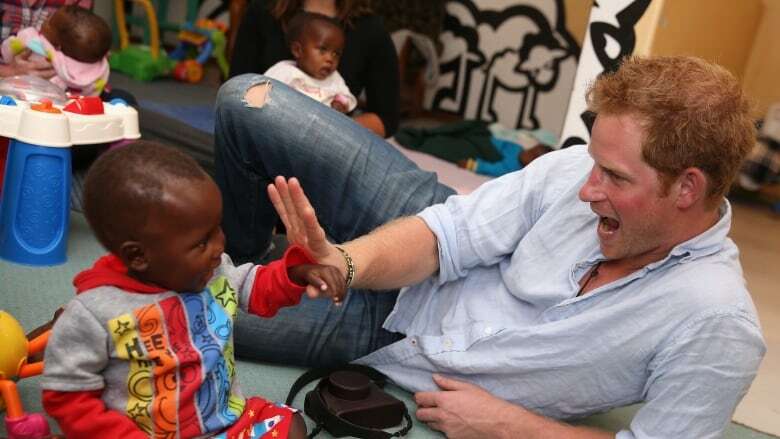 The prince has also spent considerable time in Botswana and Lesotho, where he created a charity in 2006 to help children in extreme poverty and those with HIV. He founded Sentebale, which means forget-me-not, with Prince Seeiso of Lesotho. The name was chosen as a memorial to the work done by the mothers of both princes. While it can still be tricky to access HIV medication in places such as Africa, there have clearly been leaps in the treatment of HIV around the world since Diana's days. There is medicine to stop the transmission from mother to baby, and it is possible to reduce a person's viral load to an undetectable level. Wiping out the lingering stigma, however, is perhaps not as simple, and may also be why Harry carries on his mother's work. 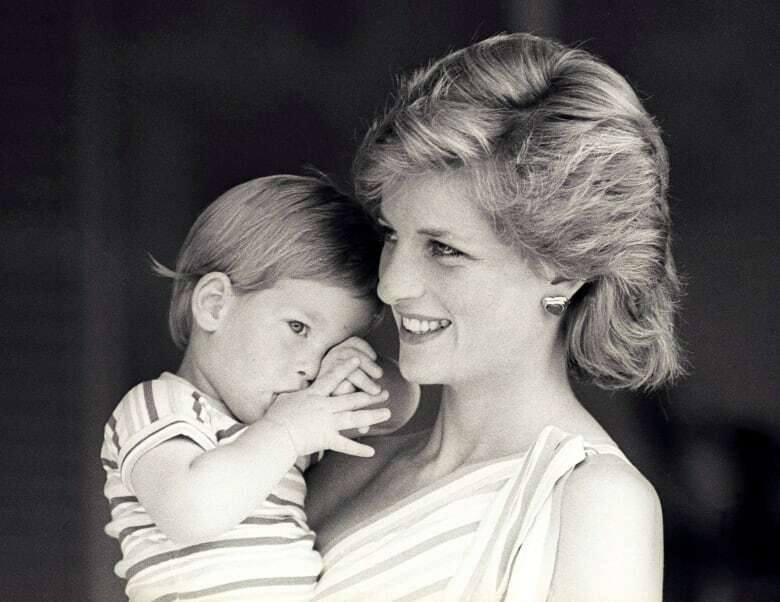 Princess Diana holds Prince Harry in 1988. 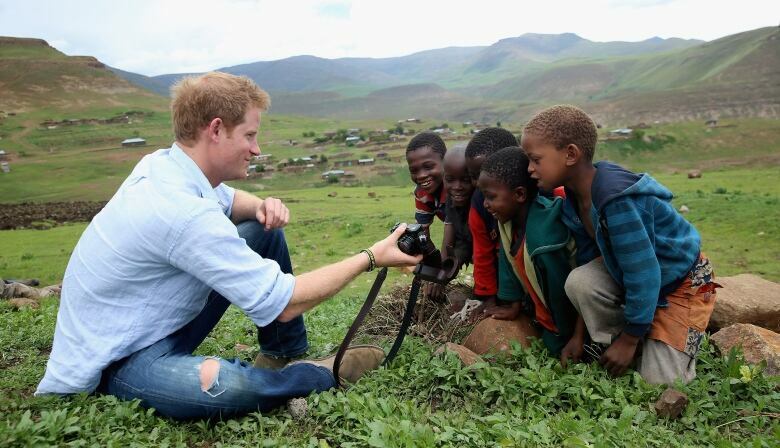 Now that he's grown, Harry is continuing the humanitarian work that his mother started. (Hugh Peralta/Reuters)The echo of Diana's work is reflected in Prince Harry's wedding and the list of "regular" people invited — including a woman who runs a small mental health community group. There's also the list of seven charities to receive "wedding gifts" in the form of donations from Harry and Meghan, including the group Ngulube works with, CHIVA. The money going to CHIVA will help fund the tiny, four-person charity which runs programs for 1,000 kids living with HIV in the U.K. and Ireland, notably a summer camp for children with HIV. "I felt really honoured," says Abi Carter, CHIVA participation officer, about the gift. "Yeah, really, really chuffed. It's a brilliant thing for our organization." Carter says the group's work is important because despite the efforts of people like Princess Diana, the stigma around HIV is still very real. For example, she's describes how a child with HIV in Bristol recently had to suffer through an uninformed biology lesson, where the teacher told the students HIV could be contracted through a kiss. The students started joking about how people with HIV should kill themselves. "She was dying inside, you know," Carter says about the student with HIV. "She was really, really upset that close friends of hers were making these jokes." The girl, like most of the youths CHIVA works with, was not public about her HIV. Ngulube, now a student working on her English degree at the University of Leicester, is the exception. And she's happy Prince Harry encouraged her to go public about having HIV. "I don't know if it was worth living all that time in isolation and just not being able to talk about something, and just sort of [not] being able to step into who I really am and be comfortable with that."